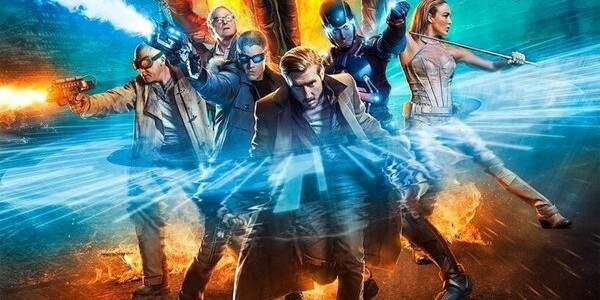 Official CW description for the Legends of Tomorrow episode titled "Left Behind"
The CW has released an official description for the ninth episode of DC’s Legends of Tomorrow, featuring Matt Nable reprising his role as Ra’s al Ghul from Arrow. The episode is called “Left Behind” and here’s how they describe it. Look for it on March 31. 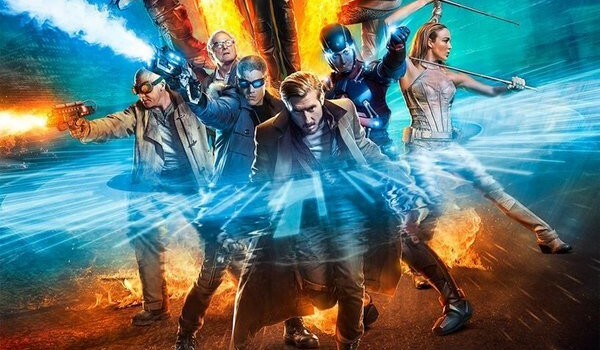 SARA RETURNS TO THE LEAGUE OF ASSASSINS – Ray (Brandon Routh), Sara (Caity Lotz) and Kendra (Ciara Renée) are shocked after they watch the Waverider fly off without them, leaving them stranded in the ‘50s. After waiting months for their teammates to come back, the three realize they must move on with their lives. Ray and Kendra bond as a couple but Sara decides to return to the League of Assassins and Ra’s al Ghul (guest star Matt Nable). John Showalter directed the episode written by Beth Schwartz & Grainne Godfree (LEG109). Original airdate 3/31/2016. I am looking forward seeing Ra’s and Sara. It is just ashame Nyssa is not yet borned in the 50s… it would have been fun. It would be interesting if knowing Sara in the 50s is why Ra’s is against Nyssa and her being together.